Step aside Mortal Kombat 11 and Dead or Alive 6, a fighting game may be taking over for best fighting game. Jump Force is near upon us and that means anime fans will be able to fight with of their favorite characters from the manga franchise Shonen Jump. According to Crunchyroll, Facebook and Instagram just revealed some characters in a pop up ad in their page of Jump Force. 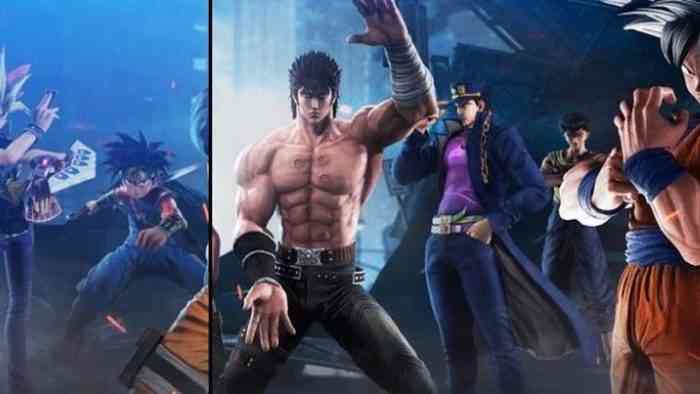 Two new characters are revealed in the ad and their names is Jotaro Kujo and Dai. Jotaro is from the third part of the manga series JoJo’s Bizarre Adventures titled Stardust Crusaders. Dai is from the manga series Dragon Quest: The Adventures of Dai. JoJo’s Bizarre Adventures is a series created by manga creator Hirohiko Araki and the manga was licensed by Shueshia and Shonen Jump. Dai is from Dragon Quest: The Adventures of Dai manga and it was written by Riku Sanjo and illustrated by Koji Inada. The manga is based on the popular JRPG series Dragon’s Quest. But wait, there is more news! 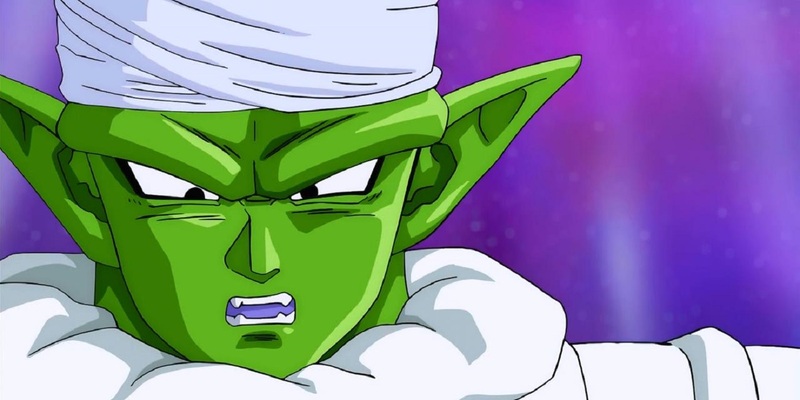 It looks like One Piece and Dragon Ball won’t be the only series with an expanded roster. Naruto characters will be joining Jump Force. Naruto’s son Boruto Uzamaki will be joining with his father in this fight. Also joining the game is the leader of Team 7 Kakashi Hatake. As Naruto’s mentor and the Leaf Village strongest ninja, he will use his Sharingan to take down enemies; don’t interrupt him when he is reading his book. Once an enemy but now a friend of Naruto, the 5th Kazekage Gaara joins the game. He will use his sand jutsu to bury his foes. Last but not least, we have the mother of all chakra and the villain mastermind behind the Akatsuki and manipulating Madara from the beginning is Kaguya Ōstutsuki. Kaguya is the one that first introduced chakra from eating a forbidden fruit and her children later developed chakra and jutsu which plays a key role in the entire Naruto series. With her forbidden powers, Kaguya will show the world despair. More of the Uzumaki clan are teaming up with the strongest manga heroes in JUMP FORCE! Boruto Uzumaki will #UniteToFight when #JUMPFORCE releases on February 15th. The legendary copy ninja, Kakashi Hatake, will be bringing his large range of ninjutsu to the JUMP FORCE battle. Formerly feared as a monster, Gaara has proven himself as a powerful hero with the ability to manipulate sand. Kaguya Ōtsutsuki, the Mother of Chakra, will be unleashing her power in #JUMPFORCE! Are you ready for this game? Pre-order this game for PS4, X1 and PC. The game is coming out this February 15th. Izuku Midoriya joins Jump Force! Story Mode trailer revealed! Look who’s joining Jump Force with Renji, Hancock, Trunks and Asta! It’s been revealed by Bandai Namco that Izuku Midoriya “Deku” will be joining the Shonen Jump crossover game Jump Force. Midoriya is a young student who wants to be a superhero like his idol All Might. He’s also from the insane popular superhero anime My Hero Academia, Also revealed today is story mode! Revealed in a trailer, players will create their original character and use Shonen Jump accessories like Yugi’s hair or Luffy’s strawhat and even use special attacks in order to save the world from the game’s antagonist. If you guys thought that Asta joining Jump Force was cool, get ready for some more exciting news! Announced by Bandai Namco, we are going to get three different characters from the series One Piece, Dragon Ball and Bleach. From One Piece, we have the Empress and one of the Seven Warlords of the Sea Boa Hancock. With the power of the Love-Love Fruit, Hancock can use her lovely charms and attacks to turn her enemies into stone. She is the coldest pirate in the seas, but her weakness is the rubber pirate Monkey D. Luffy and she is in love with him and she can’t help but not say no to him. Joining her is the son of the Saiyan Prince Vegeta named Trunks Briefs. 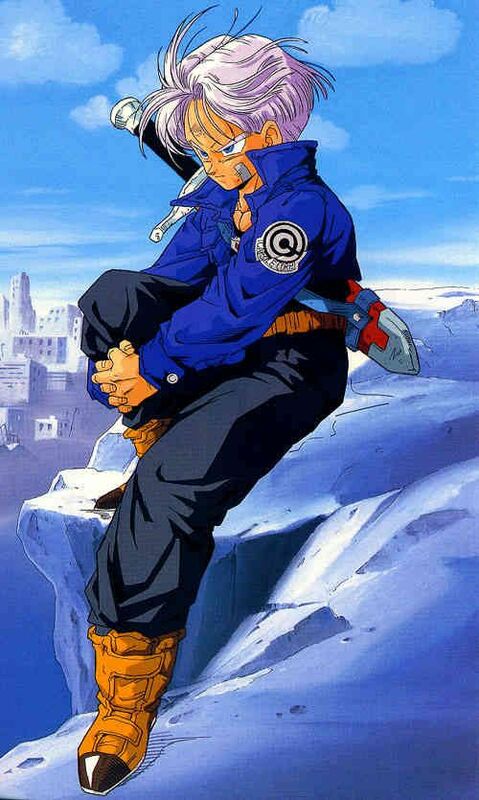 Sent from a dark future, Trunks is sent to the past to help Goku and his friends from Earth’s destruction from the hands of the Androids and save their future. 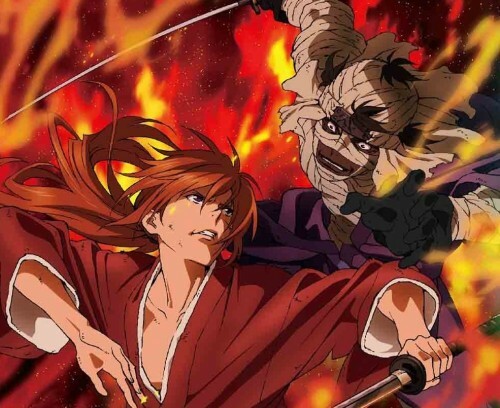 In Bleach, make way for Renji Abari. Renji is Rukia’s childhood friend while becoming Soul Reapers at the academy. Renji later became a vice captain to Rukia’s brother Byakuya. 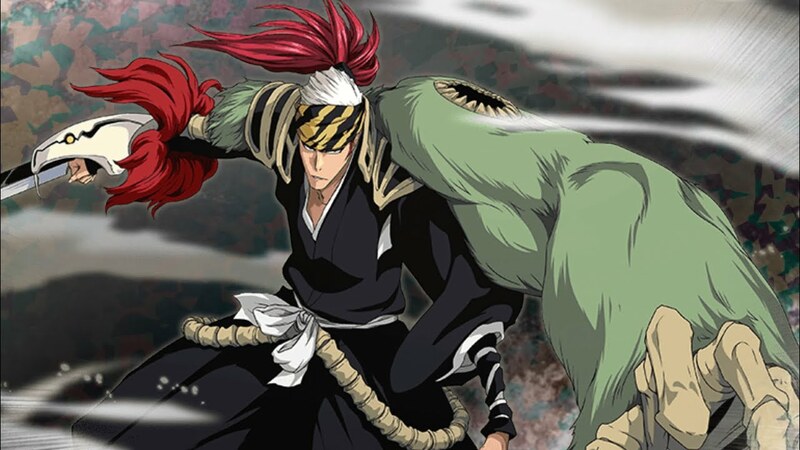 Renji was also Ichigo’s rival when they first met, but after their fight, these two became great friends and allies against evil threats. In this version, players will be able to play as Renji during the Thousand-Year Blood War (final arc in the manga). 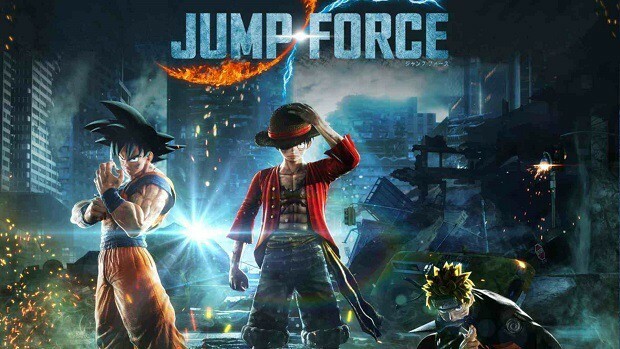 Jump Force is set to be released on February 15, 2019 for PS4, X1 and PC. Asta from Black Clover joins Jump Force! Hey anime fans! 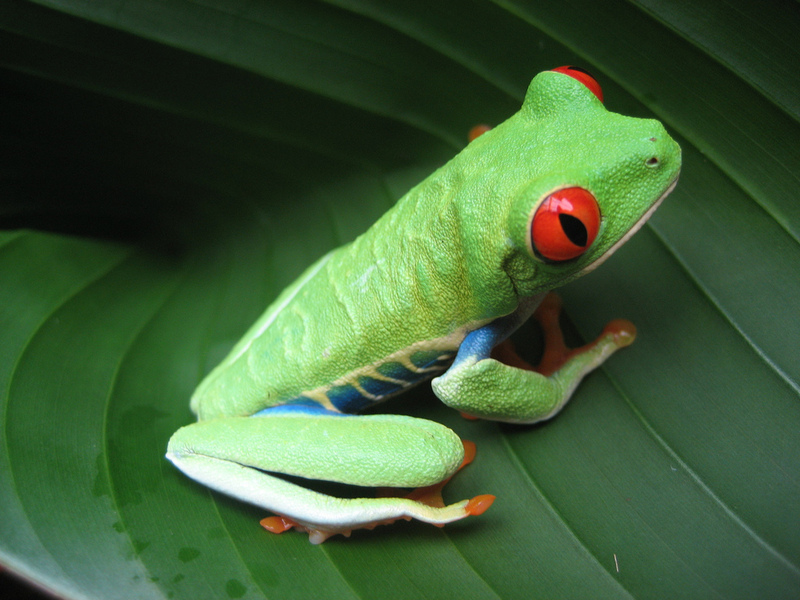 I hope you guys are having a great day today. Today I bring some fun news because it is all about Jump Force. We are getting a new character to join the roster. This new character is well known for shouting and having no magic and he is from a world where everyone has magic. 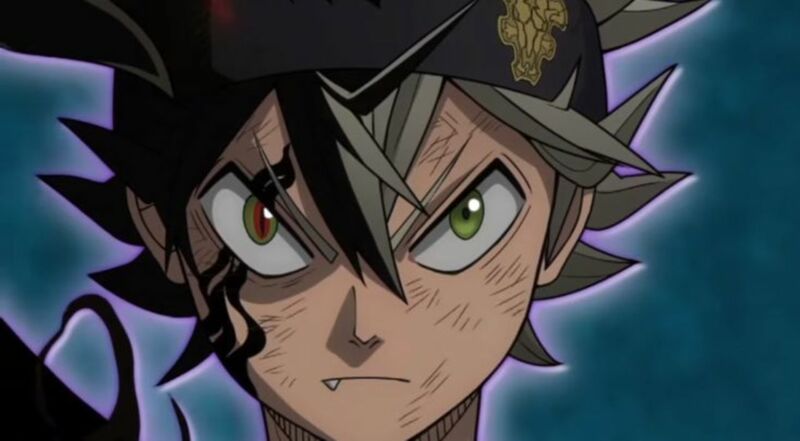 Introducing, Asta from Black Clover! It’s been revealed from Bandai Namco that Asta will be joining Jump Force and he is ready to slice his enemy with his anti-magic sword. Jump Force is released on Feb 15th. Who do you want to see join the game? Maximum Dragon Ball Video Game News: Xenoverse 2 and Jump Force! Hello Dragon Ball fans, I bring you some exciting and delicious news for gamers who loves Dragon Ball. Here’s the big dish of hearty news! Announced today, as part of the DLC Extra Pack 4, Broly is joining Dragon Ball Xenoverse 2. 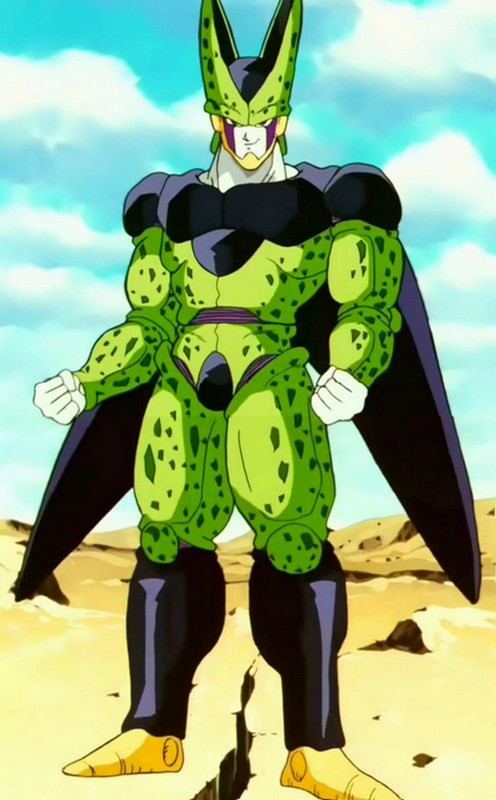 However, this Broly is based on the anticipated movie Dragon Ball Super: Broly. It may be a DLC, but Bandai Namco also also announced of a free update and players will be given new costumes. Players will be able to dress up in a Santa Clause outfit and even get a Broly wig for your custom character. Super Saiyan Broly & the Tournament of Power Arena will be in Extra Pack 4! And as part of a separate free update players will receive a Santa outfit + Broly's wig!